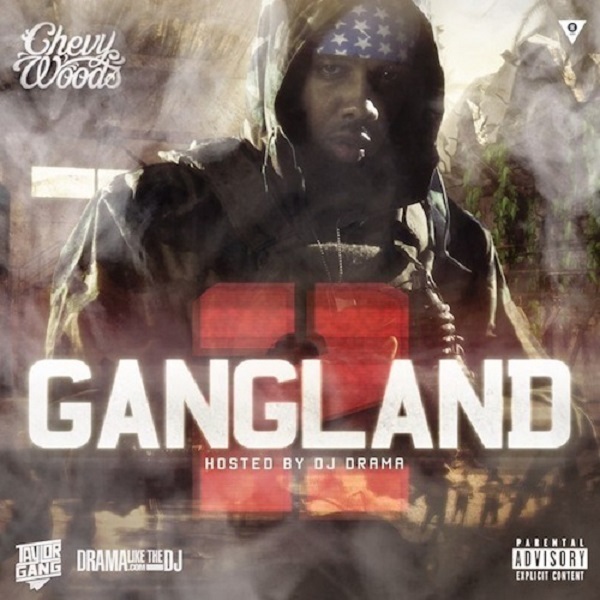 Taylor Gang’s Chevy Woods finally quenches the thirst of so many fans who have been anxiously waiting for the rapper to release his new Gangland 2 mixtape. The 18-song project showcases features from the likes of Juicy J, Young Scooter, Trinidad James, Wiz Khalifa, and Los. Chevy’s latest offering to listeners also boasts production credits from Sledgren, Cardo, E. Dan and more. 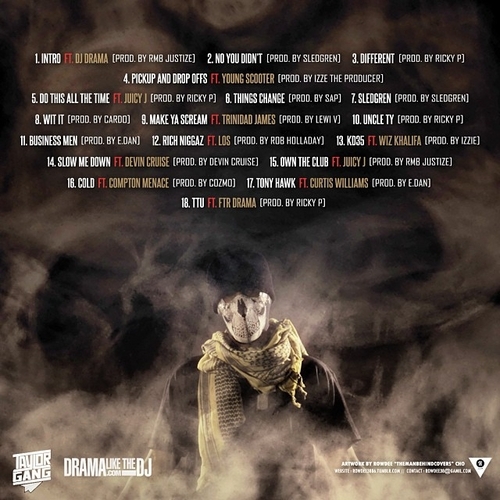 CLICK HERE to download the Gangland 2 and be sure to check out the tracklist provided for more details about the DJ Drama hosted mixtape. This entry was posted in Music and tagged chevy woods, dj drama, Gangland 2, hip hop, juicy j, mixtape, rap, taylor gang, tgod, wiz khalifa. Bookmark the permalink.